Future is more uncertain than ever. At Stim, we have never been so enthusiastic. We see this as a set of positive challenges. Energy We redesign energy production and access. Food We rethink the food supply chain & production. Aerospace We transform space exploration. At Stim, we imagine a world where every company is capable of shaping its destiny and every individual knows how to design a different future. We are experts of radical innovation management. We build on the most advanced research on innovation management and innovative design to spread to the world the very best scientific methods for innovation. We base our work mainly on the Concept-Knowledge Theory, a powerful framework to understand, analyze and systematize design reasoning and innovation generation. At Stim, we are entrepreneurs and engineers, passionate about innovation and design. At Stim, we not only drive major innovation projects in industry and but conduct our own internal intrapreneurial projects to invent the future of innovation methods. Surfing sessions, ski trips, fitness on Mondays & sophrology on Wednesdays, sailing excursions and a lot of cycling! Fruits, seeds and berries, a lot of chocolate and only a moderate Yoghurt consumption drive our entrepreneurial spirit. 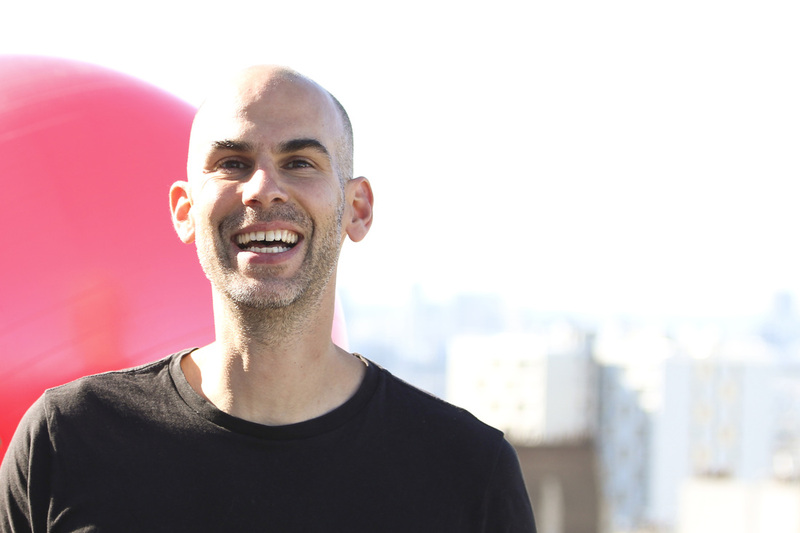 For Benjamin, innovation is "happiness"
Co-founder & CEO of Stim, Benjamin is an expert in innovation management, passionate about re-inventing organizations for a better management, and an active business angel to help meaningful projects on their impact on the world. At Stim, he accompanies the most complex projects, often with a process of focus and an organization of innovation: mastering the maturity of innovations at RATP, innovation industrialization at Caisse d’épargne,…Previous to Stim, Benjamin was responsible for innovation for a business unit at Thales Avionics where he successfully implemented different approaches on C-K to reinvent aircraft cockpits. Besides Stim, Benjamin Duban is also the founding member of Thirdplace (Association for the Development of Entrepreneurship), President of the Jury of the Condé-Créasud Global Design Master, Member of the Startup Leadership Program, and member of Renault’s innovation community. For Frédéric, innovation is "a creative machine"
Being co-founder of the research and innovation consulting firm Stim, vice-president of the association « Third Place » for Parisien entrepreneurs, doctor in Design Theory and Innovation management from Ecoles des Mines de Paris and a professional surfer, Frédéric Arnoux believes one thing is true: the ultimate freedom of mankind lies in the power to create. Stim was born with that exact ambition – to reinvent industries and businesses using the best innovation methodologies and tools, with one industry at a time. To realize that vision, he starts with rule 1 for our team and our clients: never conform to the rules of the game, but challenge the world as it is. Because that is the only way progress can happen. Stim has accelerated progress with its 60 clients over the last 4 years, first started with Safran (development of the new generation helicopter engine, saving fuel consumption up to 50%) then RATP (design of a low-cost commuting transport for middle-size cities, first operated in Bristol in 2015), and many more. Driven by the thrill of solving the most complex industrial problems, he is convinced that one cannot fail, they learn, unlearn and relearn, and he is eager to share this experience to decision makers and industrial players. 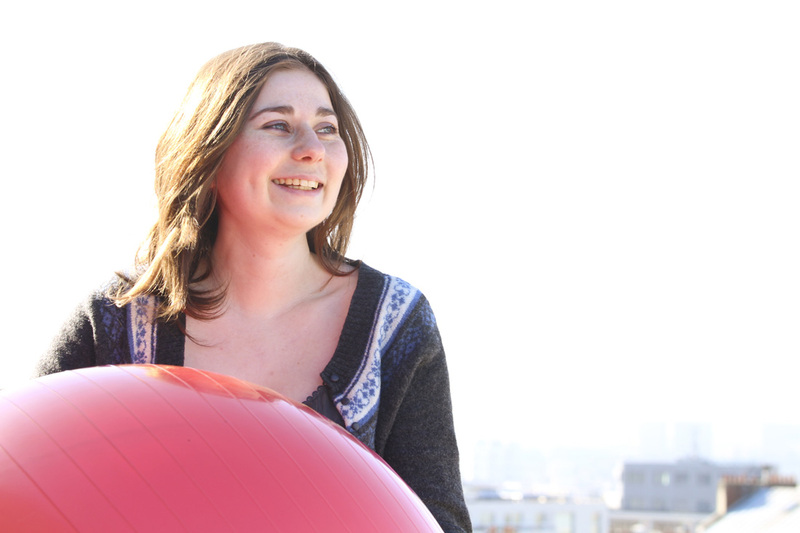 For Olga, innovation "is part of our DNA"
Doctor in innovation management at Mines ParisTech, Olga joined Stim in mid-2016. She participated in commercial development, organizes partnerships and relations with the academic world. With Stim, she accompanied the Caisse d’Epargne and Danone. Olga also led the collaboration with Epidemium, an open scientific program aimed at using big data to better understand cancer. Olga has retained research activities in parallel with Stim. She manages the PatentLab project of the National Research Agency (ANR) which aims to develop patent management strategies. Olga is a scientific coordinator of the International Society for Professional Innovation Management (ISPIM) community. She also teaches Mines and the Universities of Strasbourg and Paris-Dauphine. She studied engineering at the Moscow State Technical University Bauman, completed a graduate program at IBM and then studied at the Institute for Sustainable and Innovative Technologies in Ljubljana. Passionate about high-tech, she then did her thesis with STMicroelectronics on the subject of “Risk Management in double unknown“, which she pursued in a postdoc at Mines ParisTech. For Colette, innovation is "scientific"
Having joined the adventure Stim in its early days, Colette has strongly contributed to the evolution of the C-K method. She was first in charge of the Creative Engine project, which gave birth to the first prototype of a creative machine. With strong methodological expertise, she is now in charge of designing innovation methodologies and disseminating Stim expertise. In addition, Colette has had the opportunity to support many clients, both on innovation projects – such as Valeo as part of a project to design the autonomous car of the future, and on the implementation of innovation process – in the world of banking in particular. For Jérémy, innovation should be "accessible to anyone"
Previously, Jérémy participated in a major project of organizational transformation within the World Bank in Washington D.C., then took an active part in the development of a start-up rethinking the use of connected objects for energy efficiency. 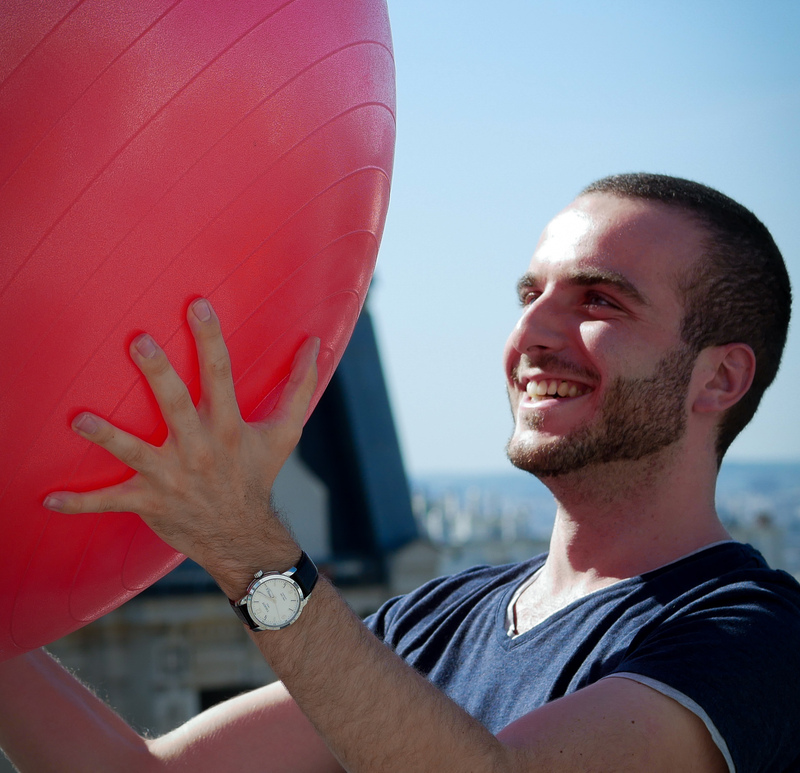 As a Mines Engineer from ParisTech, Jérémy also has a strong attraction for entrepreneurship. He mentors several start-ups in parallel with Stim. For Hendrik, innovation is "right now!" For Simon, innovation is "renewing strategy"
Since joining Stim in September 2016, Simon has been involved in the design and animation of international workshops at Technip to accelerate two breakthrough projects around the topic “The Pipeline of the Future”. Previously, Simon worked on innovation topics in Dassault Systèmes – Ideas Lab Marine and Offshore, as prototyper of a 3D ship presentation software, then at Astrivis (a spin-off of ETH Zurich ) to develop a face recognition algorithm on mobile devices. He then specialized in innovation management, where he discovered C-K (and Stim!). In parallel with this specialization, he contributed to the “Patient Space” project at Elsan, aiming to accompany patients around their care in clinics, via digital tools. Simon is a Télécom ParisTech engineer and a graduate of Ecole Polytechnique (Master Project-Innovation-Conception). For Marianne, innovation is "a team effort"
It was in January 2018 that Marianne officially joined the adventure Stim. Since then, she has been able to put her skills at the service of many actors and projects: anticipating disruptions in the distribution of travel services, designing the energy transition in the oil industry, reinventing the bank … Marianne also deals with issues related to recruitment at Stim. She previously worked on the ANR project Vite! energy transition in Ile-de-France within the Laboratoire Ville Mobilité Transport laboratory and at Cartier Joaillerie International in the Supply Chain Projects division. Marianne graduated from Ecole des Ponts ParisTech in Industrial Engineering and specialized in Supply Chain and Innovation. For Anh, innovation is "venturing into the future"
Join Stim in February 2018, Anh participated in various marketing missions as well as the definition of Stim offers. 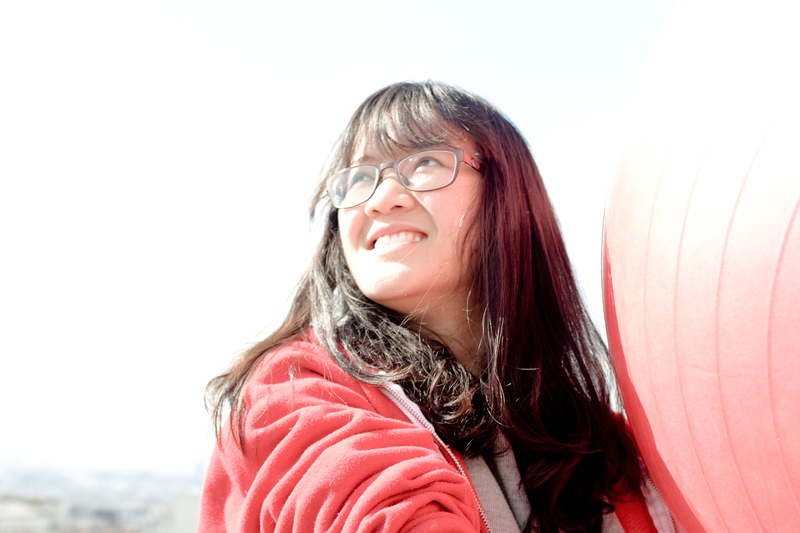 Previously, Anh worked on several startup projects. 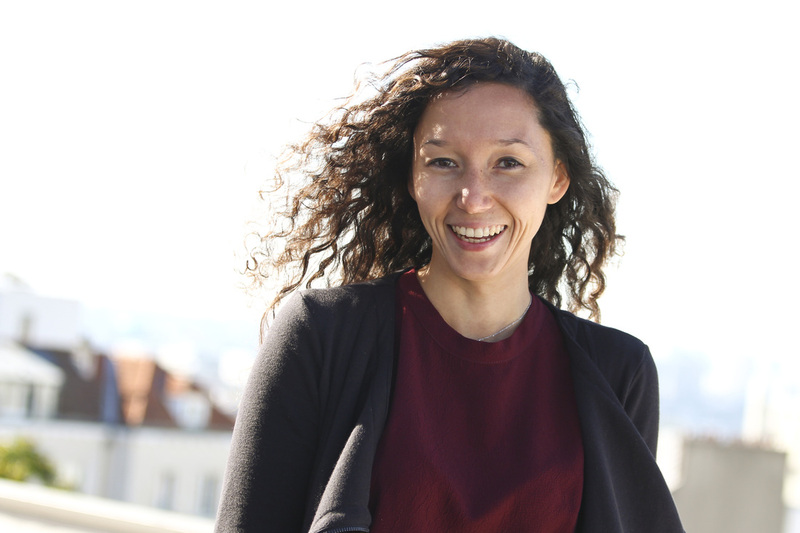 She was the marketing manager at Pulsar Connect, a French start-up from Fintech that was developing a marketplace for institutional investors and asset managers. Anh graduated from Master IREN – Network Industries and Digital Economy at University Paris-Dauphine & Télécom ParisTech. 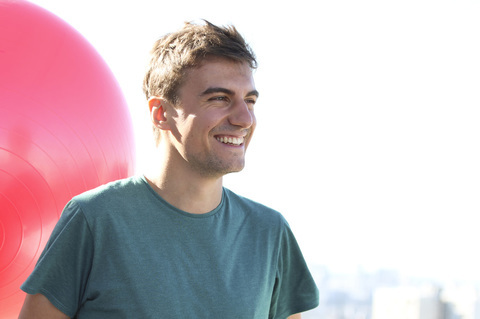 For Grégoire, innovation is "recreative"
Having joined since April 2018, Gregoire was soon onboard in a project to disrupt the interior design! At the same time, he is entrusted with internal projects at Stim such as Stim house and IT. 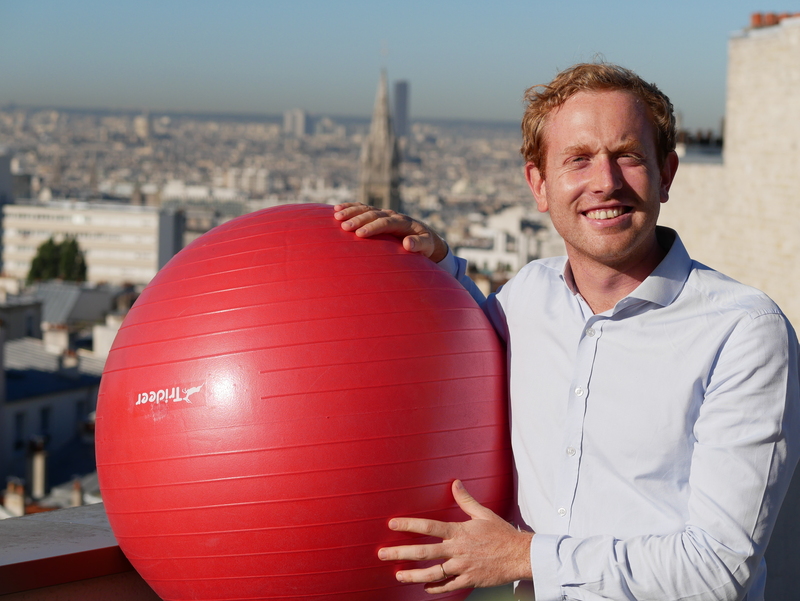 In the past, Grégoire worked in the research of obesity-related diseases in Japan before implementing the first tool to compare the impact of different manufacturing processes on our food and our planet at CRITT Agroalimentaire PACA. Engineer in Bioprocess, he also attended a specialized master at EM Lyon where he was able to take his first steps with the method CK! 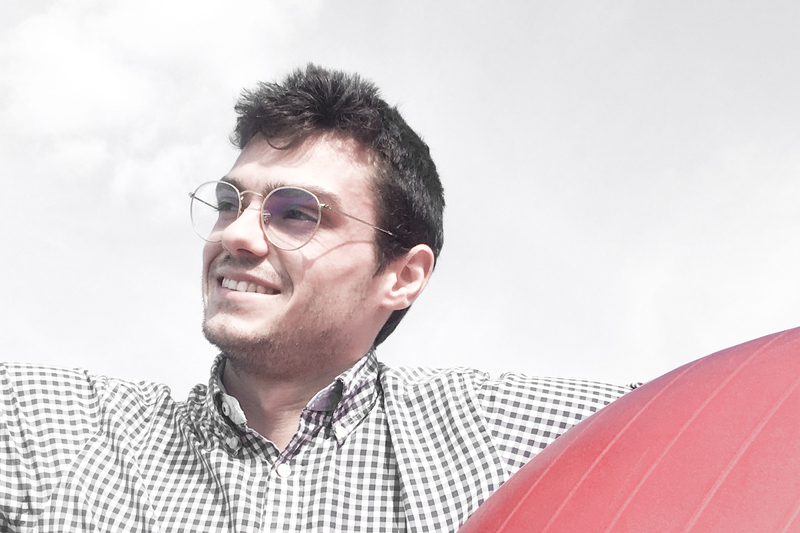 For Sébastien, innovation is "a limitless potential"
Sébastien joined Stim in September 2018, where he supported the Master PSL-Second Life, in particular, the deployment of “Techno-push” methodology – from a technology portfolio from the laboratories of PSL towards business applications. Sébastien is also responsible of finance at Stim. Previously, Sébastien worked as a CFO at Expliseat, a young innovative company that designed the lightest economy-class aircraft seat on the market thanks to its composite structure. 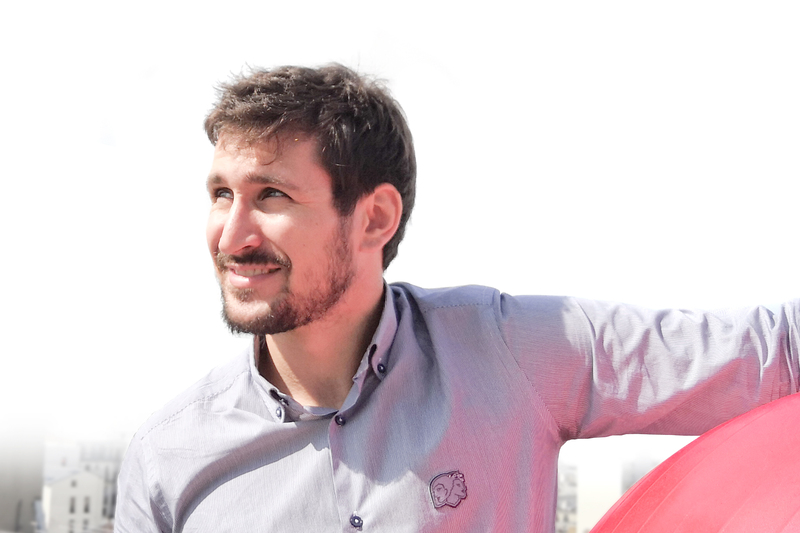 Sébastien also worked at Ubisoft on IT investment and at Société Générale for internal audit and consulting. Sébastien graduated from the Ecole des Mines de Paris where he studied design engineering. 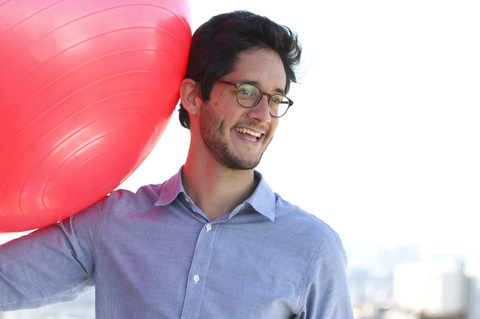 For Romain, innovation is "turning dreams into reality"
Since joining Stim in May 2018, Romain has participated in the animation of the intrapreneurship program launched by Société Générale, as well as the reinvention of seismic data acquisition. Romain also participates in the development of innovation methods at Stim. 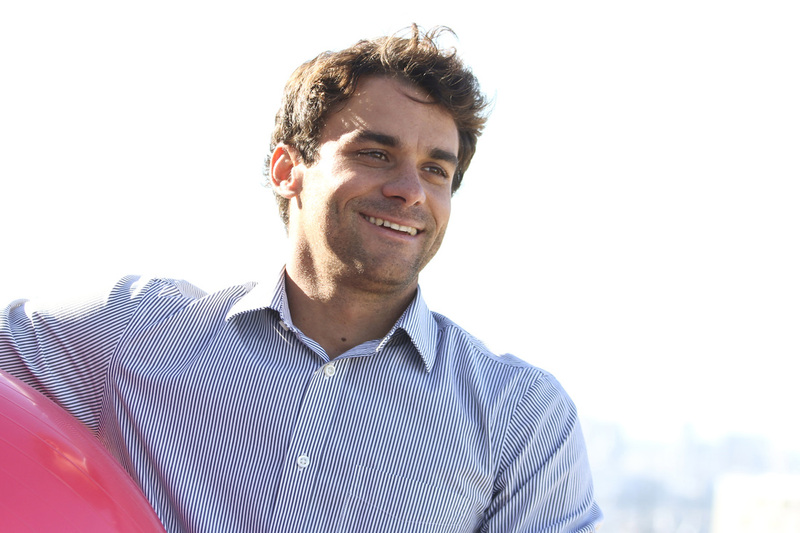 Previously, Romain worked on energy efficiency topics at Bouygues Construction. He then embarked on the entrepreneurship journey, first by developing a sensitive door-opening system for an art company, then by creating innovative products centred around the needs of the yachting industry. Romain graduated from the Arts et Métiers ParisTech where he worked in the innovation design laboratory. 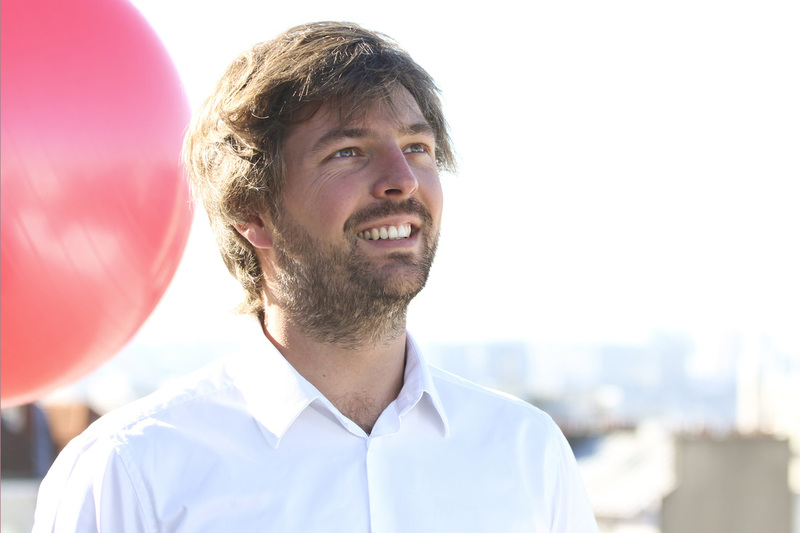 For Louis, innovation is "a change in the way we see the world"
Louis joined Stim in September 2018, where he helped support the Banque de France in designing its intrapreneurship program and deploying a new “Techno Push” methodology at Dassault Aviation, which allowed the identification of high value-added new tech applications. Previously, Louis worked as a Strategy Consultant, particularly on the creation and deployment of R&D roadmaps, as well as the scoping of associated technological partnerships. Louis is a graduate from the ISAE SUPAERO, specialised in Business Engineering (DESIA). Stim is always looking for new talents.